Uhmmmm.... Listening the first three albums of Baker Gurvitz Army for me is a very interesting treat as I am being brought back to the days when rock music experienced its glory days in the seventies. All three albums mean something personal to me because all of them truly represent the kind of music that I experienced during the day - it's something that I would recall like a bluesy southern rock music. Since the second album the band recruited another musiciian and no longer power rock trio. I would prefer the band consistent with the three-piece band actually as this is much more attractive. However, musically I did not see any problem with it. 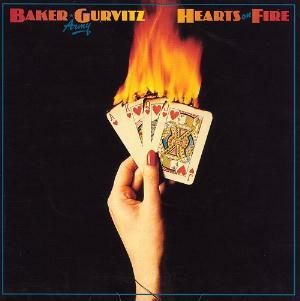 The opening track Hearts On Fire (2:30) is a short classic rock music relying on the work of Adrian Gurvitz' guitar work. The second track Neon Lights	(4:35) is in similar way. Only when the album reach track3 'Smiling' I can sense the pop-style of the music. As the music is quite slow in nature, followed as well with another slow tempo track 'Tracks of My Life'. Then when it reaches fourth track 'Flying In And Out Of Stardom' (2:17) we really feel like being invited by the band to stand on rock waves with stunning guitar solo by Adrian. Oh this track is really an excellent rocker! This flows nicely to 'Dancing The Night Away' (3:25) in an energetic way. As the name implies 'Thirsty For The Blues' (5:15) definitely a blues outfit using piano and guitar. I really enjoy this blues style by BGA. 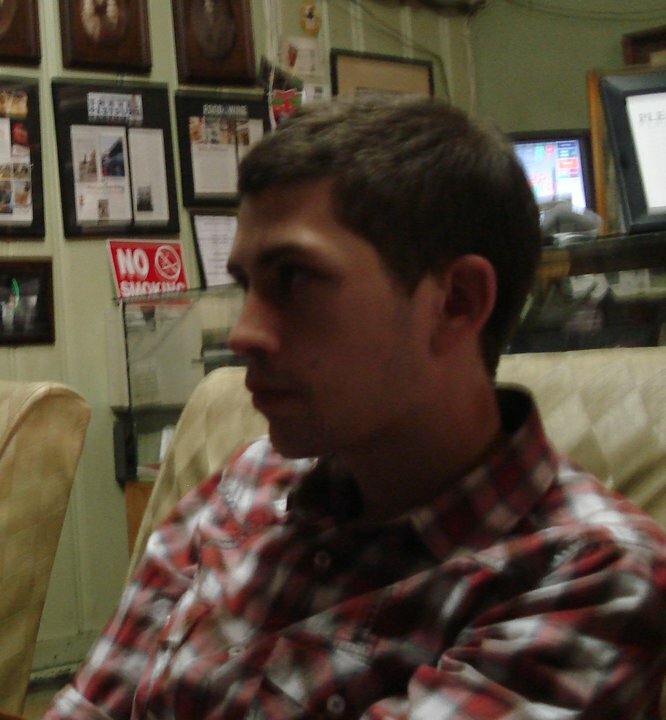 The album concludes with another rocker 'Mystery (4:02). 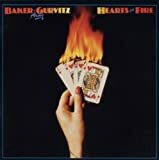 Post a review of BAKER GURVITZ ARMY "Hearts on Fire"